Everyone wants to look their best, but navigating the world of beauty can be both expensive and overwhelming. This is especially true when it comes to skin care and makeup. I've been pretty fortunate for most of my life. Growing up, I never had a major acne issue. Occasionally I would get a pimple, usually during stressful midterms, but nothing that garnered serious attention. During my 20's, I tried many lotions, creams, and serums in an attempt to keep my skin hydrated and soft. Who doesn't love trying new beauty products? I even bought Perfect Skin, the Kardashian skin care line from 2010. It made my skin beautiful and radiant, but it was an expensive monthly subscription. My skin was clear throughout my pregnancy as well. I had the maternal glow according to my friends. After having my son, I chose to use an IUD as my form of birth control. It wasn't until I was close to my last year with my first Mirena, that I started having acne issues. I chalked it up to just needing to have it replaced and was looking forward to having clear skin again. It didn't happen overnight, and I spent a lot of time trying to find a solution. I eventually got it under control with the help of my dermatologist. As I've entered my 30's, I've noticed more lines around my eyes and my mouth. While I'm not opposed to wrinkles, I would like them to be less noticeable. When you start diving into the world of anti-aging products, it gets overwhelming and the prices can be alarming. On top of that, there's the wonderful world of makeup. Depending on your tastes and where you shop, you could be spending a lot of money. I've compiled a list of my favorite budget-friendly skin care products and broken it all down into several categories. There's a little something for everyone. One trip down the skin care aisle at your local store will have you rubbing your eyes and scratching your head. The shelves are packed with bottles claiming to get rid of your pores, detox your skin, or eliminate acne. Factor in the latest trends, packaging that all looks the same, and outrageous prices, and you might find yourself throwing your hands up in frustration, grabbing the nearest product, and leaving with a headache. I've been known to spend a half an hour or more comparing and contrasting products in an effort to choose the best product at the best price. My husband and son will usually leave me to it and go check out the electronics section of the store. Think about your skin type: Dry, Oily, Sensitive, Combination, or normal. Consider if you need to treat your skin for acne. Most acne cleansers either have benzoyl peroxide or salicylic acid as the active ingredient. Benzoyl peroxide penetrates your pores and kills bacteria that causes acne. Salicylic acid exfoliates the outer layer of your skin, dissolving dirt and oil that clogs pores. Decide if you want a cream, a gel, or an exfoliant. I like to have one cream or gel and one exfoliating cleanser. I use the exfoliating cleanser once or twice a week, or if I've had a day where I wore a lot of makeup. On a side note, if you choose an exfoliating cleanser, be sure to choose one without plastic beads. Once you have that information, it makes it a little easier to shop. When you are at the store, it's important to read through the list of ingredients on the back of the products. It's best to stay away from any product with added fragrance, as it can cause irritation and breakouts. This can be tough because most products on the shelf have some sort of fragrance added. Another money-saving tip to consider is comparing brand names with store brands. Take a look at the ingredients and you might be surprised to find that the name brand product and the store brand product are essentially the same. Choosing a store brand can be just as effective and save you a few bucks. For all skin types, Cetaphil is a great cleanser. It's gentle and safe for sensitive skin. It also can double as a body wash in the shower. The Equate brand is similar and costs less. You could also compare Cetaphil with any other store brand to see how they stack up. I have combination, acne-prone skin that also tends to be sensitive. My favorite cleanser is Neutrogena Deep Clean Cream Cleanser. 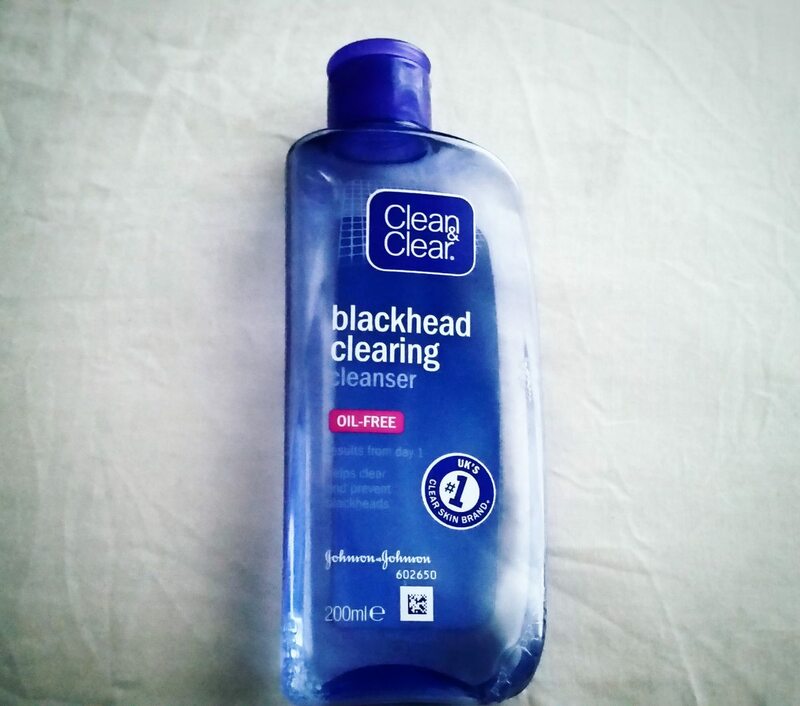 It's oil free and gently cleans my face. It leaves my skin feeling fresh and has a cooling effect. I wash my face twice a day with this and a 7oz bottle lasts me three to four months. I occasionally use this on my chest and back to help combat body acne as well. As for an exfoliating cleanser, my favorite so far has been Neutrogena Oil-Free Acne Stress Control Power Clear Scrub. It's a creamy scrub that gently exfoliates and doesn't dry out my face. It has 2% salicylic acid and does contain a fragrance. 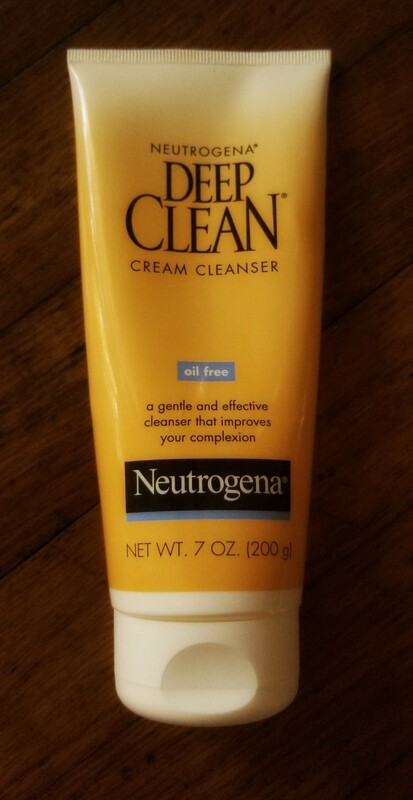 Neutrogena Deep Clean Cream Cleanser is my favorite for fresh, clean skin. The world of lotions and creams is just as overwhelming and even more expensive. As with choosing a cleanser, it's important to identify your skin type. It's also important to think about what you want your lotion or cream to do. 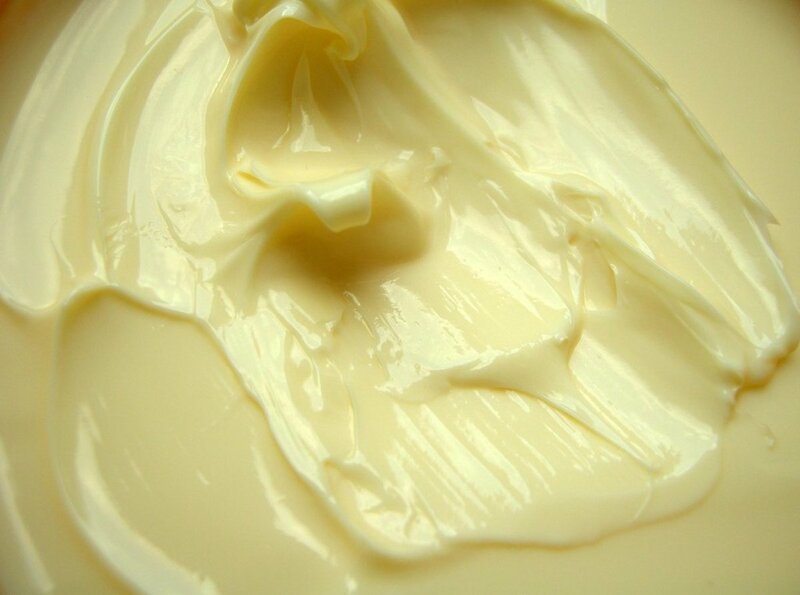 Are you looking for a simple moisturizer to keep your skin hydrated? Maybe something to add a layer between your skin and makeup? Do you need to combat excess dryness? Are you worried about clogging your pores or making your skin look greasy? In this case, you will want to find a lotion that is oil-free. Even oily skin needs to be kept hydrated. Anti-aging is a topic on its own covered below. You also should consider the season. Spring, summer, and fall typically require a lighter lotion, while winter skin care requires a heavier cream, especially at night. Again, it's important to read labels and compare ingredients. 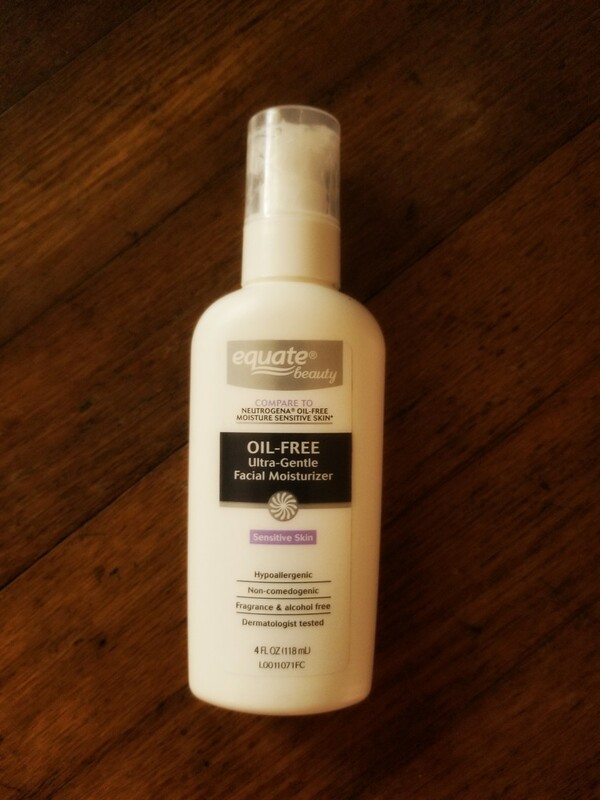 My favorite lotion is Equate Beauty's Oil-Free Ultra-Gentle Facial Moisturizer for sensitive skin. It's light, hypoallergenic, non-comedogenic, and according to the bottle, dermatologist tested. It's the Wal-Mart store brand comparable to the Neutrogena Oil-Free Moisture Sensitive Skin, and several dollars cheaper. It keeps my skin soft and doesn't leave my face looking greasy. I use this year round and love it. This Equate brand lotion is perfect for keeping skin moisturized without leaving a greasy feel. Everyone knows that sunscreen is important, but many aren't good at actually using it. Having an extra step in your skin care routine can be annoying, but in addition to preventing skin cancer, using sunscreen can help prevent early signs of aging. Preventative care is easier and less costly in the long run than having to deal with medical or cosmetic issues down the road. That noted, it can be difficult to find a decent facial sunscreen that isn't gooey and doesn't clog pores. For the longest time, I used the Proactiv+ facial sunscreen. It was a free gift included in my subscription. It was a wonderful product that blended easily into my skin and didn't clog my pores. My son and husband also used it. But, I ran out and never purchased more. 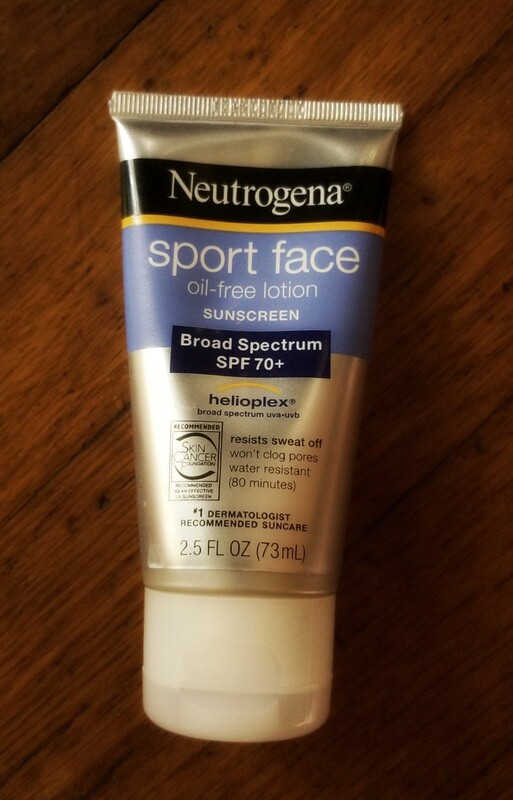 My current pick is Neutrogena Sport Face. It's an oil-free lotion with an SPF of 70+. It's helioplex, protecting from UVA and UVB rays and is perfect for swimming or outdoor activities. It blends fairly easily and only needs to be reapplied every 80 minutes. Sunscreen is important. This one is my favorite. Acne is not one size fits all. When it comes to this issue, my biggest tip is to find a dermatologist. Do some research online, read reviews, and make an appointment. I know it's not what you want to hear. There are a million reasons why you don't want, or are unable, to visit the dermatologist. I get it. I was the same way, and for many things, I'm still the same way. Here's the thing: you might end up spending more time and money trying out products that end up not working, or products that only work for a short amount of time, than if you had just gone to the doctor in the first place. I have used both Proactiv and Proactiv+ . Ten years ago, I used the original, 3-step Proactiv. I followed all the directions and it worked for a while. Unfortunately my skin got used to it and overtime, it became less effective. A few years ago, I tried Proactiv+. It worked for about a year and a half, but I developed pretty bad hormonal acne along my jaw line. I also had a bunch of little bumps across my forehead that just would not go away. This was when I made the decision to finally see a dermatologist. Differin is now available over the counter. I recently visited my dermatologist and she made mention of this product. I was using the same strength as a prescription topical cream and had amazing results. If you suffer from acne, this might be a product worth checking out. It's never too soon to start thinking about anti-aging. When you are a teen into your early 20's, the best thing you can do is take care of your skin. Be sure to wear sunscreen, clean your makeup off your face every night, and drink plenty of water. As you enter into your 30's, you might think about an eye cream and a face cream to prevent fine lines and wrinkles. 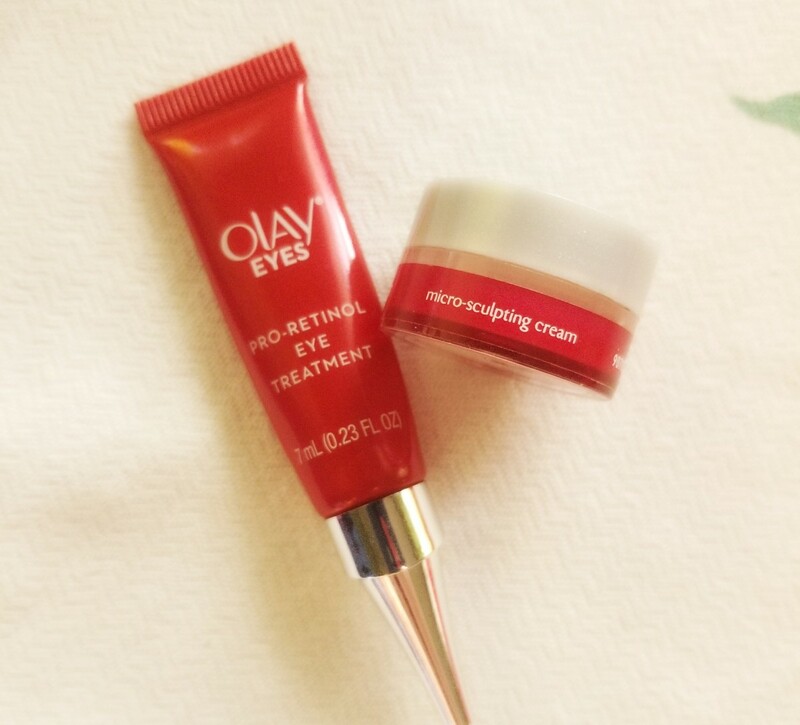 I recently had the opportunity to try Olay's Pro-Retinol Eye Treatment and Regenerist Micro-Sculpting cream. I received free samples of the products courtesy of the Insider's in exchange for my honest review. I was excited because at 30, I have wrinkles around my eyes, and some fine lines are starting to make an appearance. I was also skeptical, but willing to give the products a try. After two weeks of continuous use, the skin around my eyes was softer, making my eyes look brighter. The rest of my face was also hydrated, soft, and starting to look more radiant. A month of continuous use and my skin looked amazing! My dermatologist even noticed the difference during my latest appointment. I am now a believer in these products and I highly recommend giving them a try! *I received these Olay samples complimentary for testing purposes. All opinions are my own. * These drastically changed the look and feel of my skin! Makeup is a complicated world determined by personal taste, style, and budget. In my opinion, it is best to splurge on a few quality products that you know work for you. Other products can easily be found at the drugstore for a fraction of the cost of name brands. 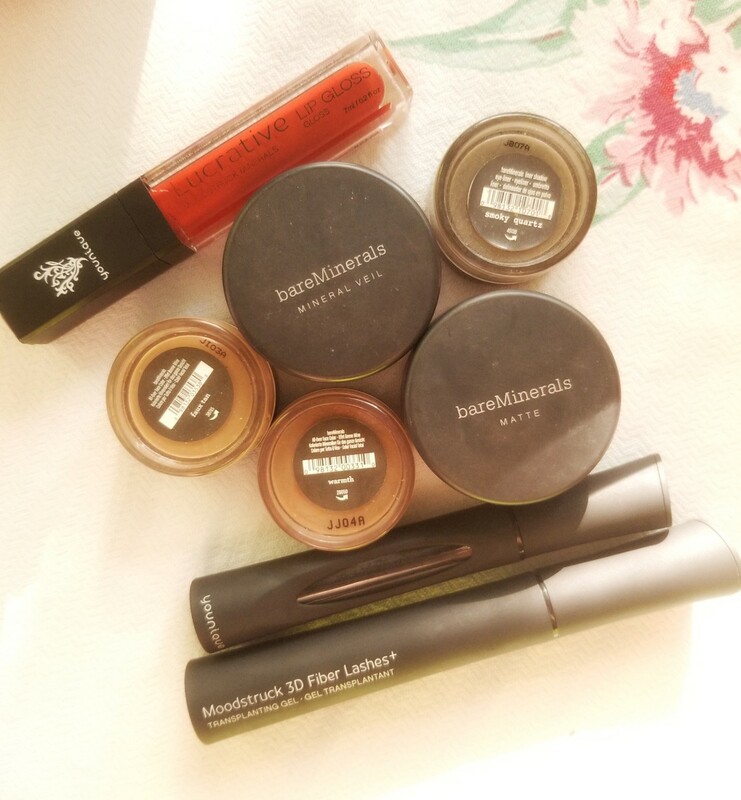 For me, I love Bare Minerals. It looks good on my skin and doesn't clog my pores. It's an all natural makeup and has an added SPF which is nice. I use the original and matte mineral foundations, Warmth, Faux Tan, and Mineral Veil. I also have a handful of eye shadows that I've collected over the years. 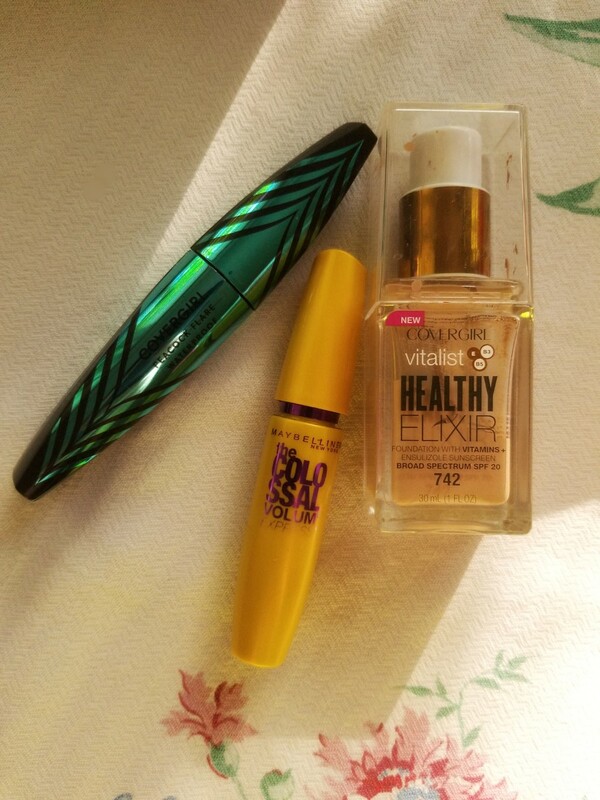 For the most part, I purchase drugstore mascara, lip gloss, and lipstick. Occasionally I will splurge on a more expensive product, depending on what it does. For example, I purchased a Younique mascara that makes my lashes look longer and a pretty pink lip gloss for fun. As I've gotten older, I've noticed that I need a little more coverage when it comes to foundation. I like to layer a liquid foundation under my mineral foundation for that reason. It also helps extend the life of my mineral foundation and I don't end up needing to purchase another one for up to a year. I don't wear makeup everyday. Now that my skin has cleared up, and since using the Olay products, I feel comfortable and confident about leaving the house without it. My staples and a couple splurges. Removing all your makeup at the end of the day is important for keeping breakouts at bay and making sure your skin continues to look beautiful and radiant. I like to keep this process simple. 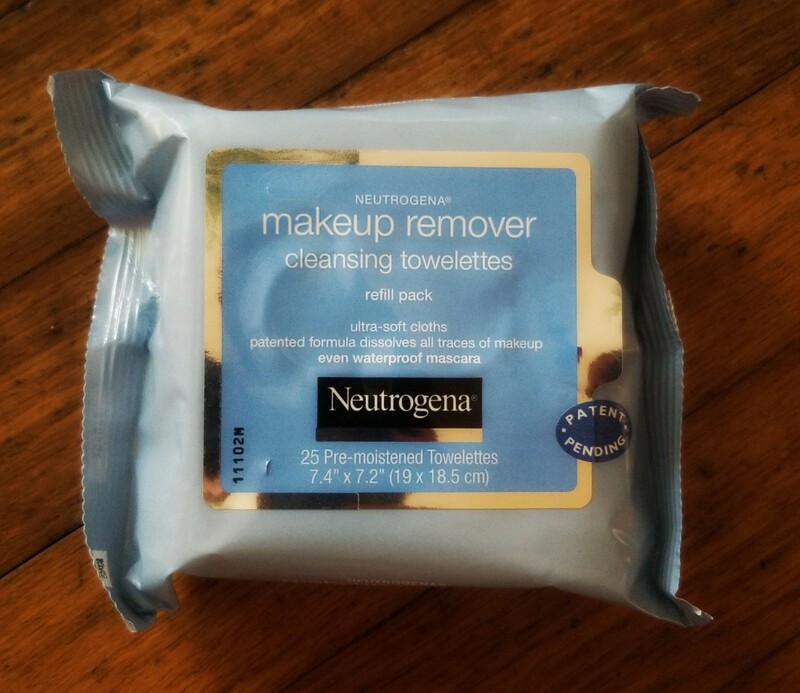 Neutrogena's MakeUp Remover Cleansing Towelettes are soft and can be used all over the face.They remove makeup without a greasy residue and don't dry out the sensitive eye area. The comparable Equate brand is just as good. I recently received a complimentary Beauty Garde Lash and Brow Shampoo. It comes in a tube with a charcoal brush end. It's easy to use, just turn the end, wet the brush, squeeze the tube, and gently remove eye and brow makeup. This oil-free formula is amazing and removes even the most stubborn eye makeup. The biggest thing is to not stab yourself in the eye with the brush. I found out the hard way not to hold the brush perpendicular to my eye. The Neutrogena towelettes are my favorite! *I received this complimentary Beauty Garde lash and brow shampoo for testing purposes. All opinions are my own. * The charcoal brush eliminates all eye makeup! 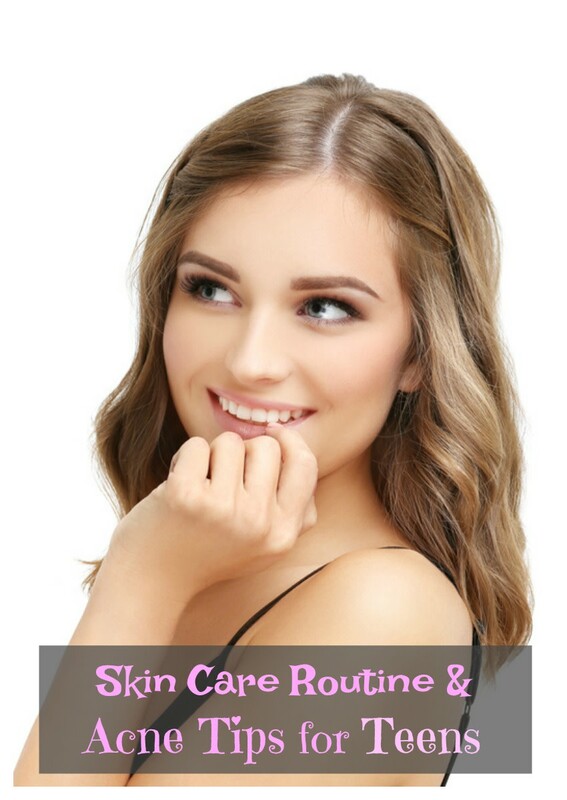 The most important factor when it comes to skin care is establishing a routine that you consistently follow. You can have the best products in the world, but if you only use them when you remember or randomly throughout the week, then they aren't going to be effective. This is true for everyone, but especially for those who have acne or who are entering the anti-aging world. If you are a busy, on-the-go person, or someone who doesn't like a lot of fuss, then it's important to keep it simple. One or two products used consistently can drastically improve the quality of your skin and keep it looking beautiful and radiant. Thanks for the tips. I'm adding some of these to my shopping list. Obviously you speak from experience!